Light, simple, colorful. 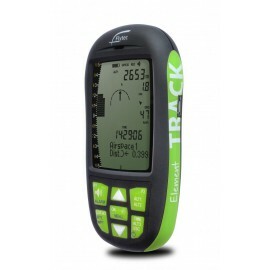 Perfectly configured as a stand alone instrument for everyday use, Hike and Fly adventures and Cross-country missions. Your Expert Co-Pilot The full featured Oudie 4 is clearly designed for the experienced pilot who doesn’t compromise, or those who want the functionality to enter and win competitions. 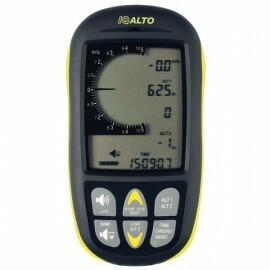 The IQ ALTO is a "best price" entry to the next generation of BRAUNIGER intelligent flight instruments. Designed to perfectly meet the needs of all paragliding pilots, from beginners to experienced pilots. 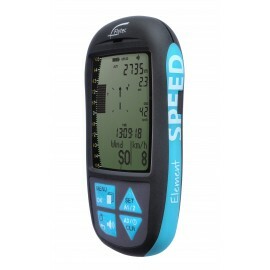 Flytec Speed is for you if you are looking for a robust and reliable vario with the benefit of GPS. 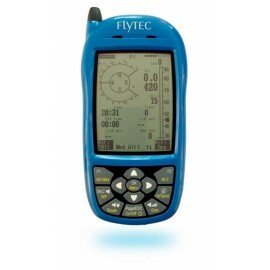 Flytec Track is right for you if you need a robust and reliable device for your Cross-Country flights with basic airspace warnings and IGC file recording. 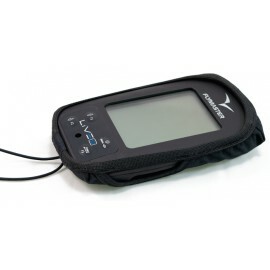 With its precise pitot tube airspeed indicator and total energy compensation calculator, the 6030 is the most comprehensive purpose-built instrument currently available for the keen Hang Glider pilot. 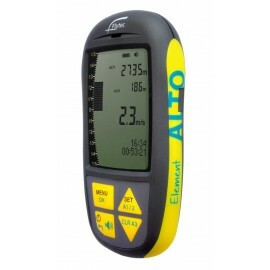 Flytec Alto is for you if you are looking for a simple, robust and reliable vario. 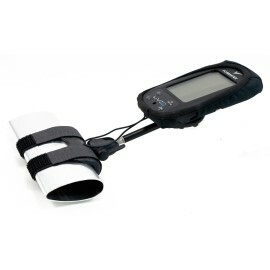 This strap combined with a pocket allows you to comfortably attached the instrument to your leg using its Velcro®. 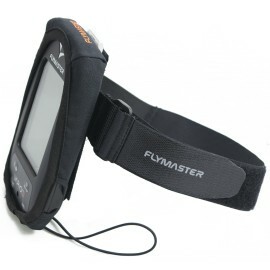 This provides a secure and practical way to use your Flymaster instrument. 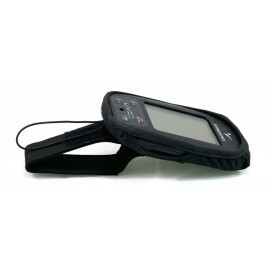 This adapter combined with a pocket allows you to comfortably attached the instrument to your harness using its Velcro®. 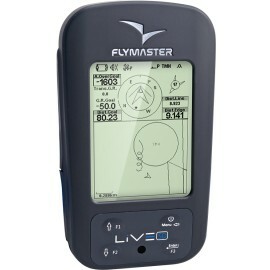 This provides a secure and practical way to use your Flymaster instrument. Engineered for Easy Navigation. 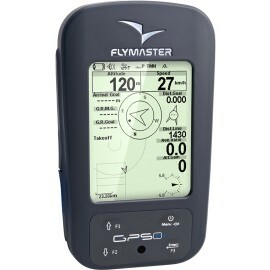 The GPS SD is the ideal instrument for flying non-competition XC flights. It has built in airspace avoidance and many other functions for optimising a great XC flight. Engineered for Simplicity. 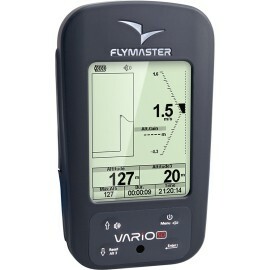 The VARIO SD is the ultimate flight instrument specially built for pilots which do not need navigation functions. 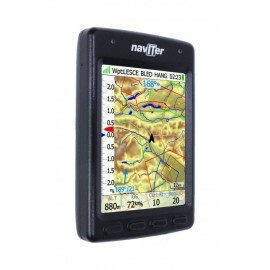 Engineered for Easy Navigation and Safety. 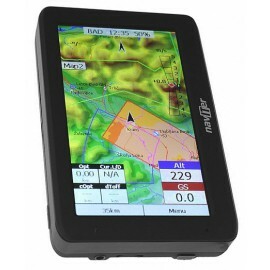 The GPS SD+ is the ultimate Flymaster flight instrument for pilots wanting to fly XC and have the proven live tracking functions of the renowned LIVE SD. Engineered for maximum performance. 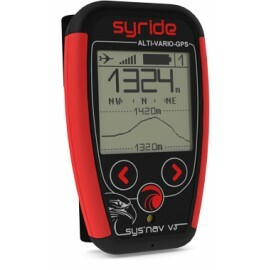 The NAV SD is designed for the competition pilot, having all the bells and whistles fly comps fast and effectively but without the Live tracking functions. Designed for maximum performance and safety. 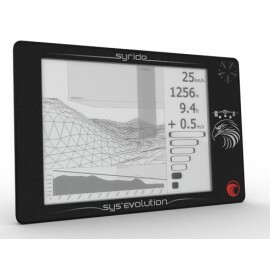 The LIVE SD is the ultimate Flymaster flight instrument specially built for competition and XC pilots. 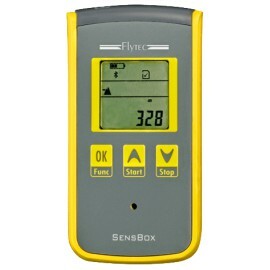 The Flytec SensBox is a small, sophisticated device for flight data acquisition, wich has been especially designed as a data source for aeronautical applications running on Apple and Android mobile devices. 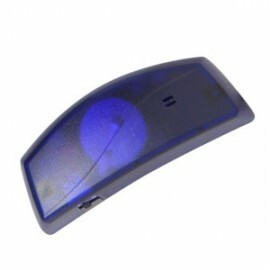 The mini-acoustics Vario made by FLYTEC – small but effective! The SONIC is particularly appropriate as back-up instrument for pilots flying Routes or Competitions, but also for tandem flights. The CoMo sets standards here. 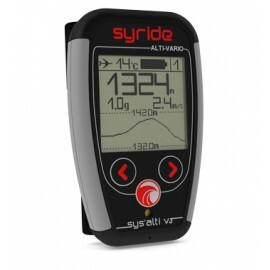 140 hours battery operation with 2 AA batteries are impressive for a GPS. The normal pilot flies loose from one to several season with a battery pack. 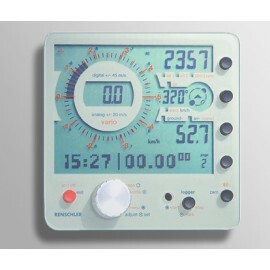 The service is totally simple as the safety ground speed is displayed just after switching on.